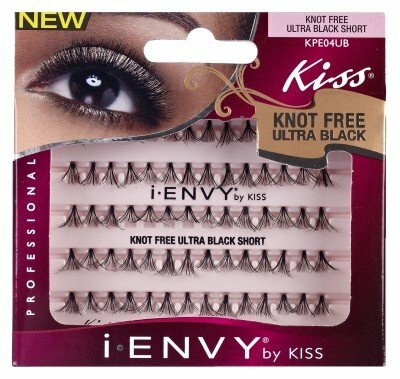 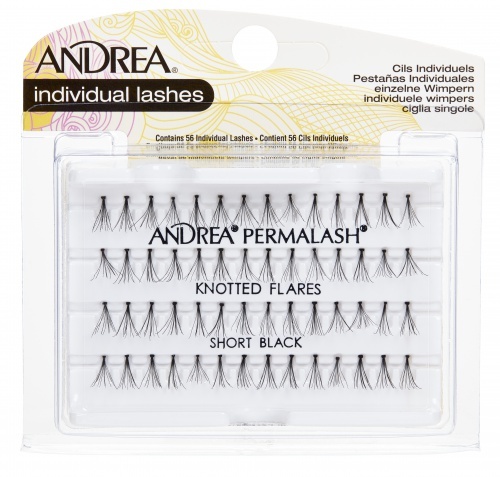 Andrea Permalash (Perma-Lash) Naturals SHORT Pack helps create full, natural-looking, subtle lash styles. 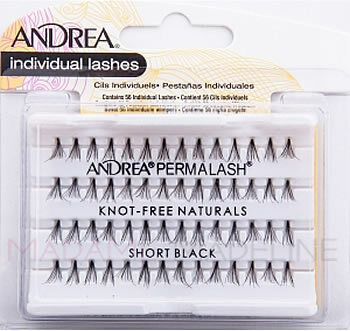 Pour a few drops of LashTite or Andrea Perma-lash adhesive on foil. 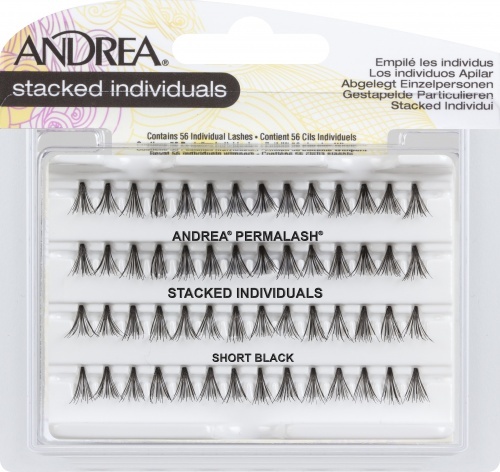 Gently lift Permalash from tray with tweezers and dip knotted end into adhesive. 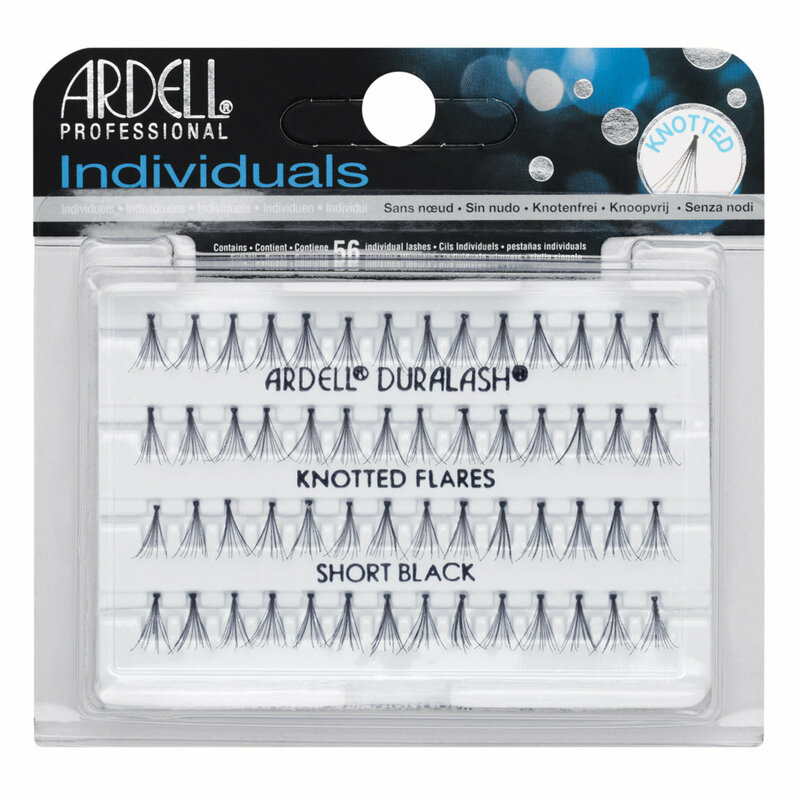 If you wish to remove lashes after the adhesive has set, use Ardell LashFree Adhesive remover.